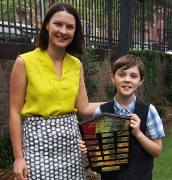 See photos of Dylan recieving his Scholarship Award with his Mother, HCSF representatvie,Sydney Fish Market Representative, UPS Principal and Teachers along with his runner ups to the 2014 HCSF scholarship award. 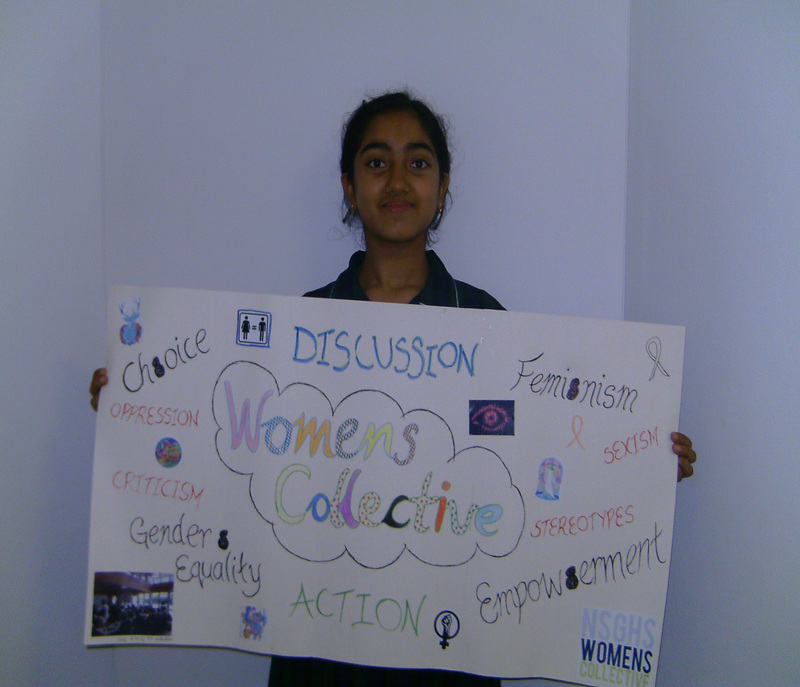 Medha Sengupta : Elected in 2005. 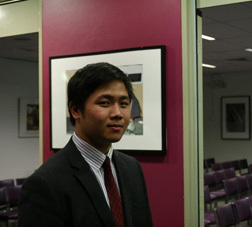 Ryan Gu : Elected in 2005. Ryan has complete his second year of Actuarial Studies at Macquarie University. He is anticipating a ‘notoriously rigorous third year of studies’ next year. He is fully engaged with the profession by being part of the team that produced the student magazine for Actuarial students. YuYing Mak: Elected in 2008. 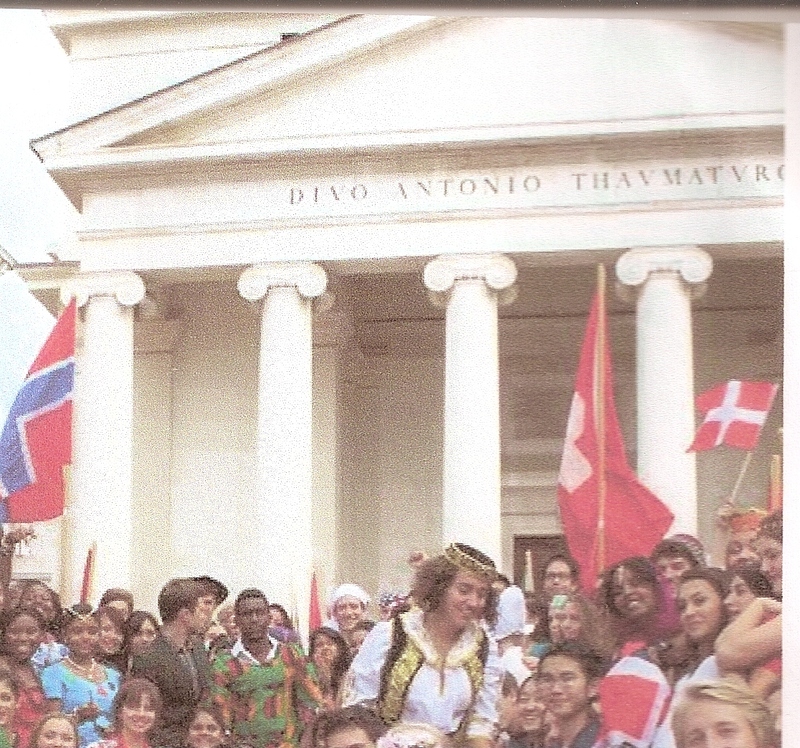 “In 2012, I accepted an exchange program to Finnland” says YuYing Mak and she talks in her report about-wonderful family; Icelandic horses; sharing culture and way of living; -30 degrees Celsius; trips to Spain learning through games and to the Czech Republic understanding what it means to have a disability-‘all eye opening and made me want to apply in 2013 to the Duino High School in Italy a United World College of the Adriatic. 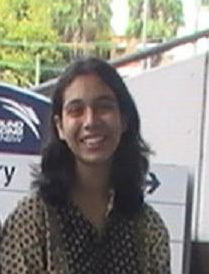 Samiksha Shrivastava : Elected in 2010. Angelina Tchouechkova : Elected in 2010. 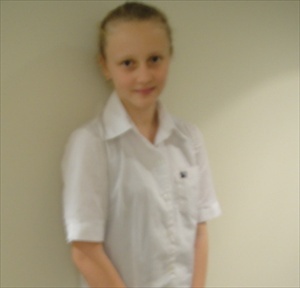 Angelina is at Hunters Hill High School and completed the Duke of Edinburgh Educational program in 2013. 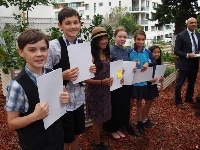 During this program, Angelina learnt First Aid, being a volunteer a the ‘God Start learning Childcare centre in Lane Cove, and now she is learning a guitar – all part of the Bronze level.